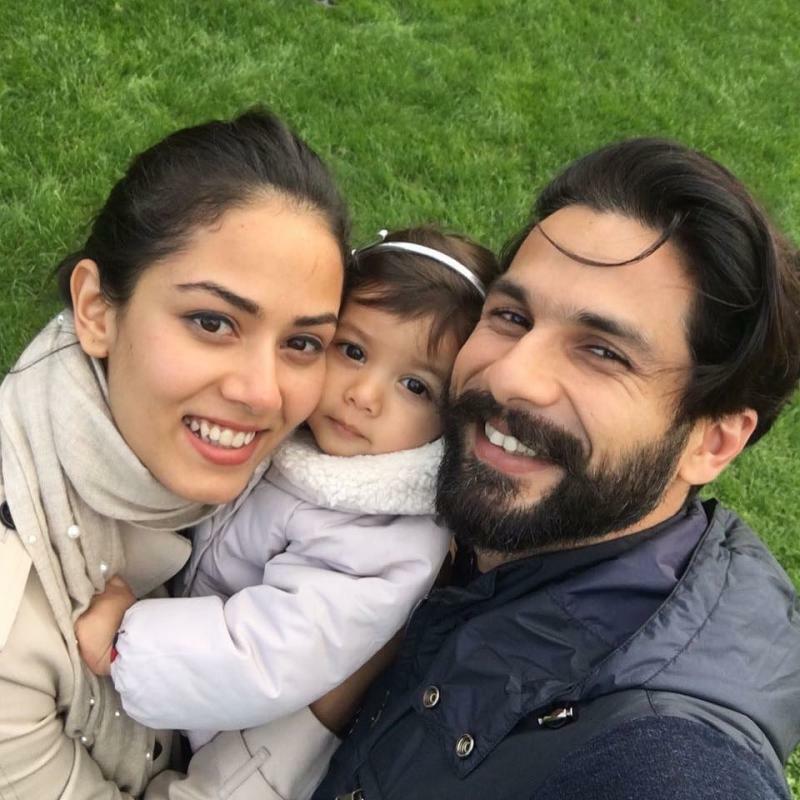 Shahid Kapoor and Mira Rajput are currently having a great time with their brand new baby about to enter the word. Shahid and Mira are already parents to Misha Kapoor who turned 1 this year and now the couple is expecting another baby. This B-town couple is making every possible arrangement possible to welcome their new child into the world and new beginnings. After the much lauded movie, ‘Padmaavat’ came out at the beginning of this year, Shahid gathered a lot of praise and a huge box office amount too. Now, this handsome father is making investments in property and he has recently purchased a duplex in Worli where Abhishek Bachchan and Akshay Kumar already own houses. 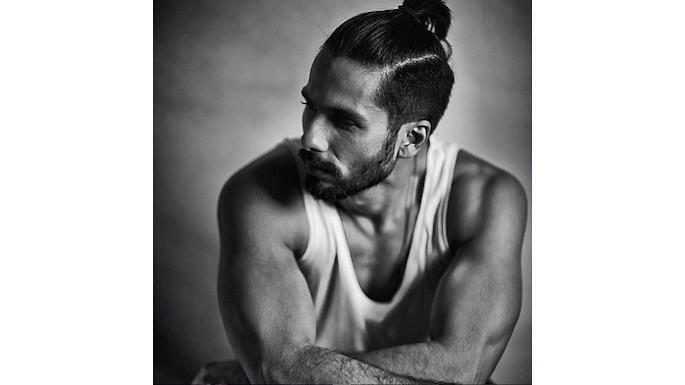 The ‘Haider’ actor has purchased the duplex with Rs 2.91 Crore as stamp duty and the total cost will be for Rs 56 Crore. Yes, that is true! The amount of Rs 2.91 crore has already been paid to the government for its registration as stamp duty as per the DNA report. The flat is spread around 42nd and 43rd floors of Tower B of the upscale Three Sixty West. It is the high-rise and swanky duplex in Worli. Name of Shahid’s building is Three Sixty West and as per reports the area per floor is 427.98 square metre and 300.48 square metre which includes the balcony of 40.88 square metre. This sea facing building is one of the luxury residences managed by The Ritz-Carlton. Now the couple will have their spacious abode all for themselves. The actor will next be seen in Batti Gul Meter Chalu, directed by Shree Narayan Singh. 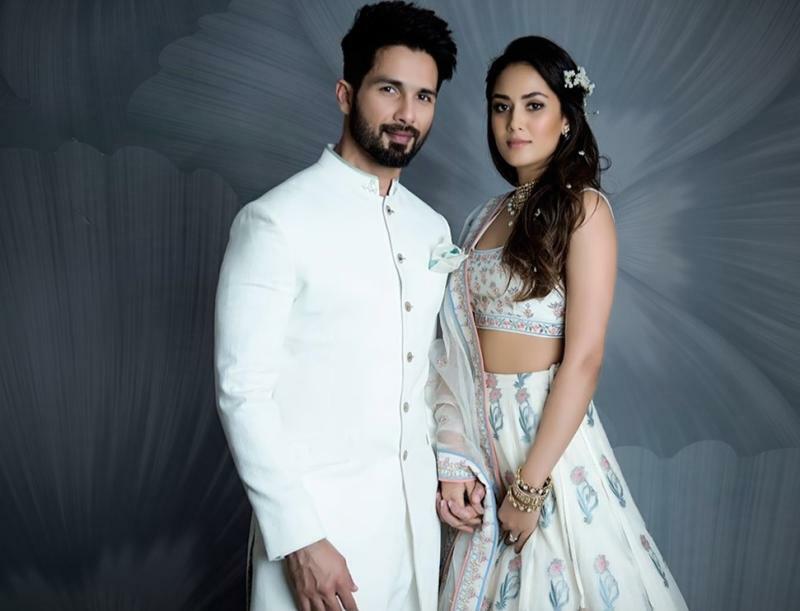 The film stars Shradha Kapoor opposite Shahid Kapoor and movie focuses on the power shortage and electricity bills issue, slated to release on September 21.